Your multifunction printers may already print, copy, scan and fax. But when you add printer software and document management solutions to your all in one printers, you'll multiply your productivity and create a transformational experience. 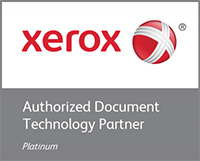 Simplify and automate your everyday work, better manage your information, improve document security, enable routed scanning, and get the most out of your Xerox hardware investment as you continue your digital journey. PaperCut makes it easy to manage your copiers and printers without the complexity. Straightforward and powerful, PaperCut products help you easily manage users and laser printers. XMediusFAX solutions are the fastest and most reliable Fax over IP technology available today. Also available within the Cloud, XMediusFAX make sending and receiving faxes as easy as using email. Umango is a global leader in the development of document scanning, file conversion and imaging software. Umango has a long history producing easy to install, configure and use document management software that also provides a great user experience at your multifunction printers. 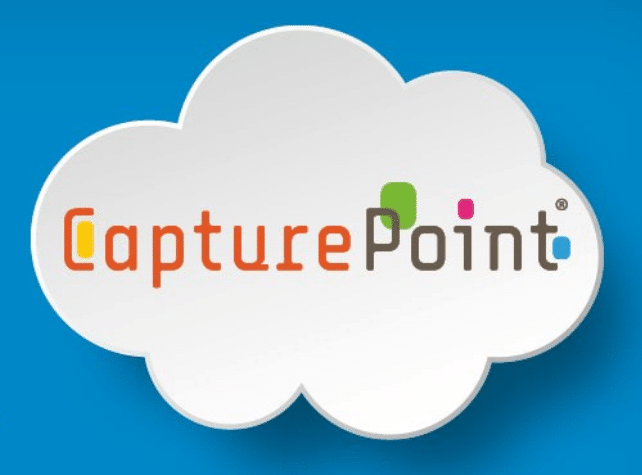 CapturePoint is a cloud service that enables Xerox ConnectKey Devices to provide organizations with powerful and secure document scanning. Square 9 Softworks’ complete platform of document management solutions enables you to capture, extract and classify that information, transforming it into usable intelligence that lets you work smarter, faster and more productively. FaxCore is the only fax server built in and for the Internet age. FaxCore can be deployed as an on premise fax server or completely in the cloud as a managed fax server. FaxCore has been ready for cloud deployments and is used worldwide by telephone companies to provide hosted fax services. Rochester Software Associates (RAA) offers production workflow solutions for in-plant graphics customers. Control and automate your print workflow across your entire enterprise what boost productivity and reducing costs. YSoft SafeQ is a workflow solutions platform designed for organizations looking to manage and reduce print services costs, create more efficient, digital workflows and to increase document/3D object security across 2D and 3D printer fleets. 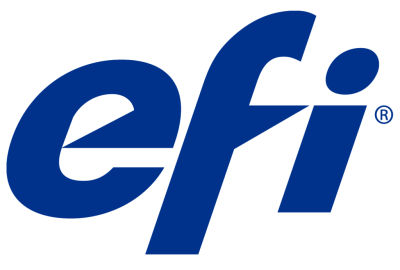 EFI is committed to developing breakthrough technologies in color management, digital front ends and workflow software, ecommerce and marketing solutions, productivity software tools. Fiery servers and the popular Fiery Command WorkStation provide customers a common job management interface and unified workflow across the print facility. DocuShare helps knowledge workers be more efficient every day by focusing on the intersection of people, paper and processes. DocuShare’s intuitive document management tools are designed to ensure workers extract the greatest value from their documents, while minimizing the challenges associated with legacy paper-based ways of working. DocuShare Flex is a new cloud-based software as a service (SaaS) application, to help you easily manage and organize content. Flex has everything you need to manage your business effectively. Plus, it can scale upward so that you add users, storage and document management solutions as your business grows. Enterprises worldwide still depend on fax infrastructure for the simple, reliable and quick communication of critical business information. AccuRoute Fax, built on the AccuRoute platform, digitizes fax transmissions, enabling organizations to fax-enable employees where they work. Uncontrolled all in one printers and laser printers pose a significant risk of sensitive information exposure. Print and scan securely with Nuance solutions. Neopost solutions enable companies to expertly send and receive digital documents, physical mail and packages, allowing them to connect better with their customers. From data to delivery, via truck plane or internet, whether electronic or paper, Neopost has document management solutions for your business. MANY CHANNELS. ONE CONVERSATION. The smartest multichannel marketing technology to help you reach your audience with personalized, relevant communications across print and digital media.